On November 9, 2013, certain OxyElite Pro dietary supplements were recalled due to a risk of potentially life-threatening liver injury. Why is OxyElite Getting Banned? USPlabs LLC decided to issue a voluntary recall after receiving a letter from the FDA warning that some of its OxyElite Pro and VERSA-1 dietary supplements were linked to an outbreak of liver illnesses in Hawaii and may be adulterated. The FDA considers a product adulterated if it fails to conform to certain standards regarding quality, strength, or purity. In the case of OxyElite, the FDA found that the now-recalled OxyElite Pro products were adulterated because they contain an ingredient known as aegeline. According to the FDA, aegeline was not previously present in the food supply, and therefore, has no history of use or other evidence indicating that it is safe for human consumption. Several days before the OxyElite recall was issued, the FDA sent a letter to USPlabs warning the company that recent findings indicated a link between use of the now-recalled products and reports of liver illnesses in Hawaii. 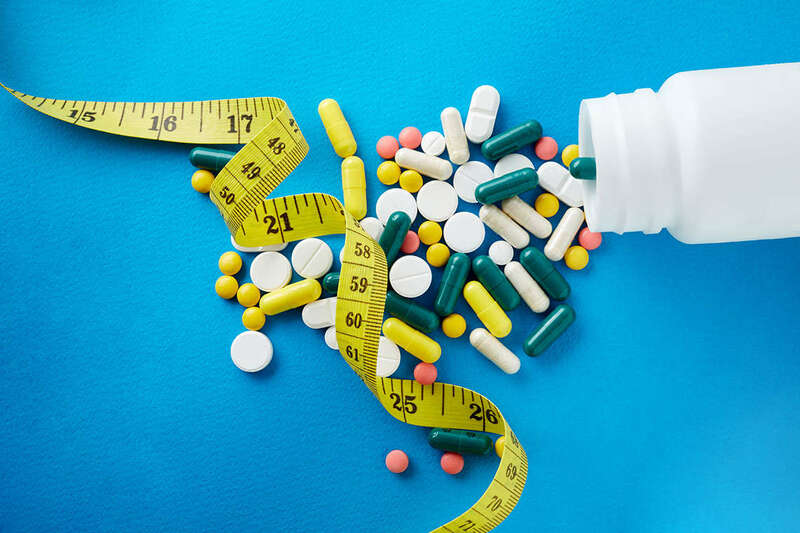 The agency warned that if the company did not voluntarily take the dietary supplements off the market, it would order the company, by law, to immediately stop distributing the products. In its letter to USPlabs, the FDA noted that similar injuries were also reported by OxyElite Pro users in other states. The FDA reviewed 46 records from the Hawaii Department of Health and found that 58 percent of these patients used an OxyElite Pro supplement prior to becoming ill. Approximately 63 percent of these patients reported that this was the only dietary supplement they were taking at the time. One patient has died as a result of his illness, while several others will require liver transplants. According to news reports, Hawaii’s liver transplant center was the first to notice a trend of otherwise healthy patients suffering from severe hepatitis. The FDA, the Centers for Disease Control (CDC), and state and local health officials are currently investigating 56 cases of acute non-viral hepatitis, most of which in Hawaii, linked to OxyElite Pro. Hepatitis can lead to serious complications including liver failure and permanent liver damage known as cirrhosis. The FDA has warned that consumers discontinue use of all products labeled OxyElite Pro or VERSA-1. Morgan & Morgan’s attorneys are no longer taking claims for this class action case.